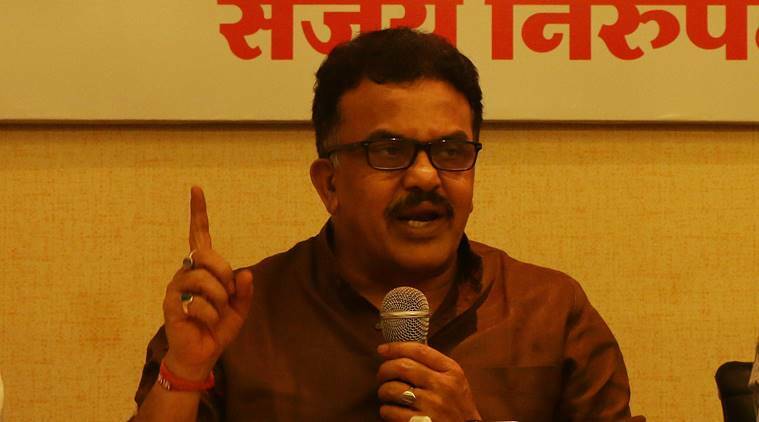 Sanjay Nirupam's remarks come in reaction to the screening of a short film on Modi in Mumbai schools. In a controversial statement, Mumbai Congress chief Sanjay Nirupam on Wednesday called Prime Minister Narendra Modi an “unpadh-gawaar” (illiterate). His remarks come in reaction to the screening of a short film on Modi, ‘Chalo jeet hain’, in Mumbai schools. This is not the first time a Congress leader has spoken harshly against Modi. Just before the Gujarat Assembly elections last year, senior Congress leader Mani Shankar Aiyar had called Modi a ‘neech’ which eventually led to his suspension from the party.